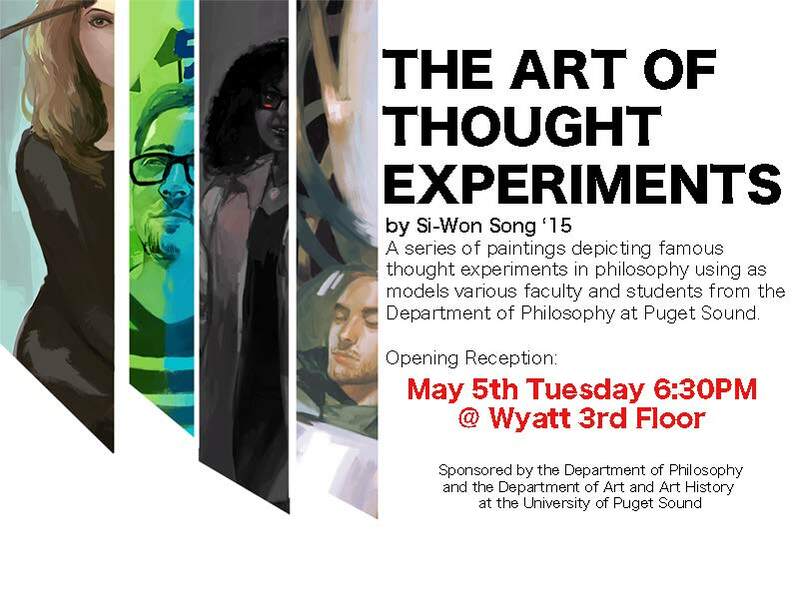 A series of paintings by Si-Won Song ’15 depicting famous thought experiments in philosophy using as models various faculty and students from the Department of Philosophy at Puget Sound. Abstract: A principal assumption in the epistemology of disagreement is that we, as rational subjects, assess evidence neutrally in order to justify our beliefs. However, the existence of the phenomenon of Belief Polarization threatens the validity of this assumption. Belief Polarization brings to light significant claims about the nature of justification and belief forming processes, specifically concerning evidence gathering. As this paper will argue, once aware of the possibility of Belief Polarization, rational subjects should be less confident in the justification of their belief forming processes. In other words, rational subjects should not be fully confident in the truth of their beliefs. Abstract: I seek to determine whether or not the social imaginary that is created and constructed by film can constitute the Self in a way that makes us better ethical actors. Using the film M as a guide, I walk through how the Self is pieced together, and the impact that watching movies has on creating moral scripts that we end up following ourselves. Maia Bernick ’15 will be leading the second discussion in the series Ethics and Technology: “Ethics After Dark: Human-Robot Relationships.”. 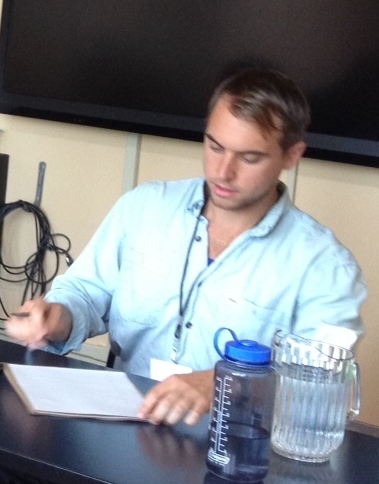 The session focused on the ethical considerations that may arise from relationships with robots, will last approximately one hour, no philosophical background is necessary. 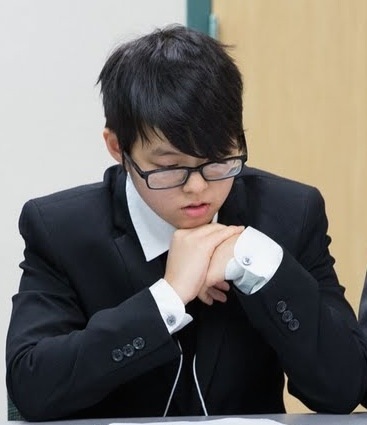 Maia will start the discussion with a brief introduction to the topic and the rest of the time will consist of questions and group discussion. The Philosophy Department invites you to join Maia Bernick ’15 for two discussions on the topic of Ethics and Technology. More specifically, the discussions will be considering the ethical dimensions surrounding the creation and use of various types of robotics. 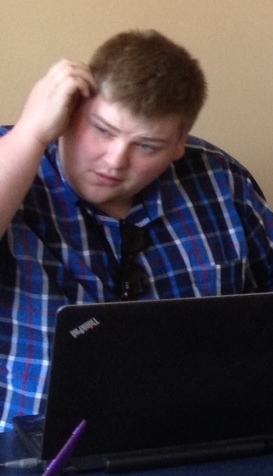 Each session will last approximately one hour, no philosophical background is necessary. Each event will start with a brief introduction to the topic and the rest of the time will consist of questions and group discussion. APRIL 8, 7 p.m., Wyatt 109: “Can Robots Solve the Care Crisis?” We will be examining the use of Socially Assistive Robots as caregivers and medical assistants. 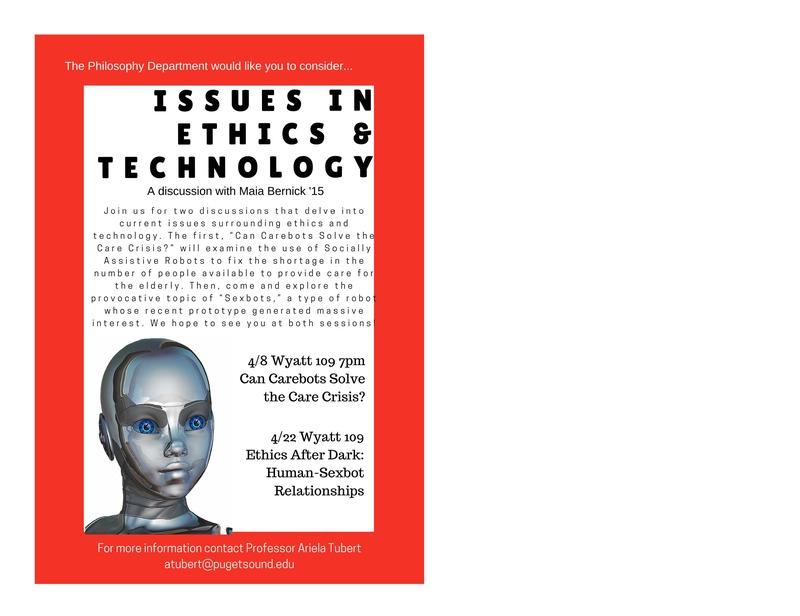 APRIL 22, 7 p.m., Wyatt 109: “Ethics After Dark: Human-Robot Relationships” Are there any ethical considerations that arise from relationships with robots?